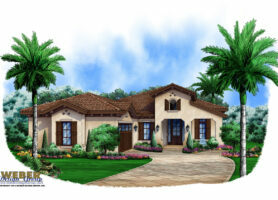 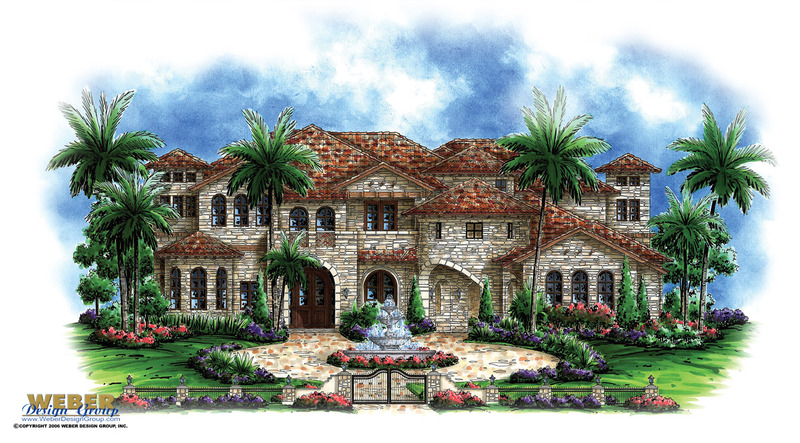 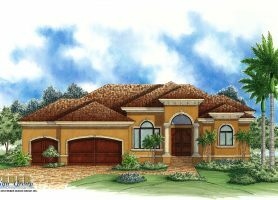 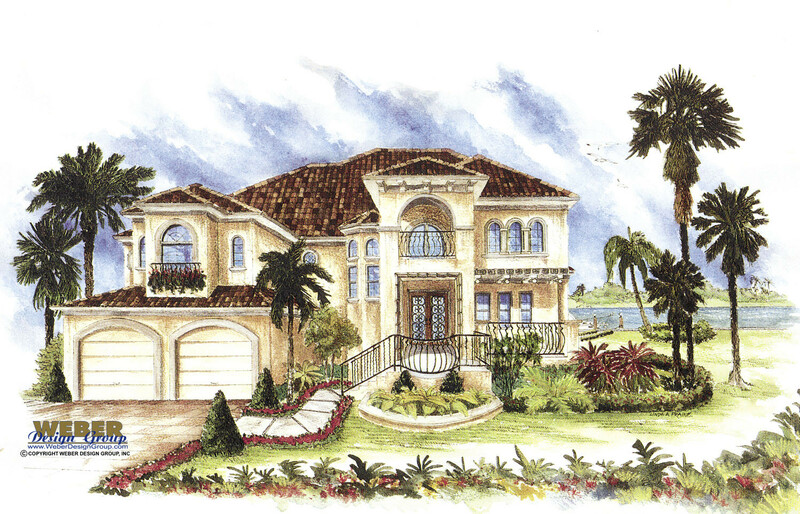 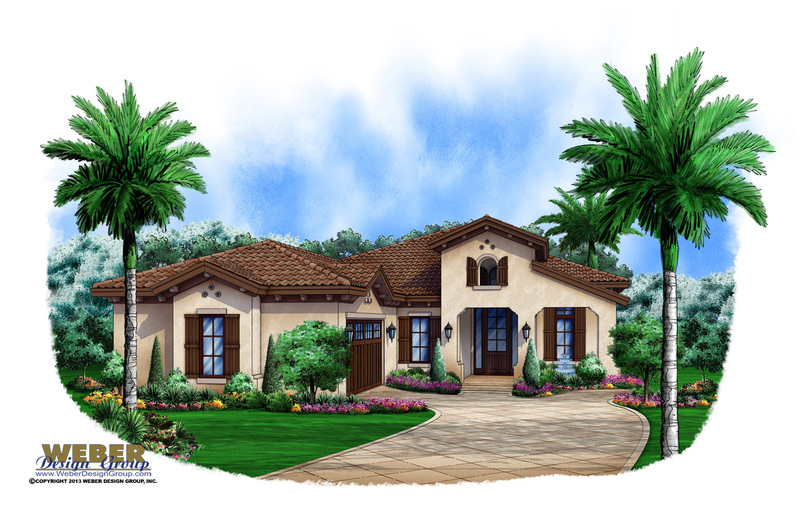 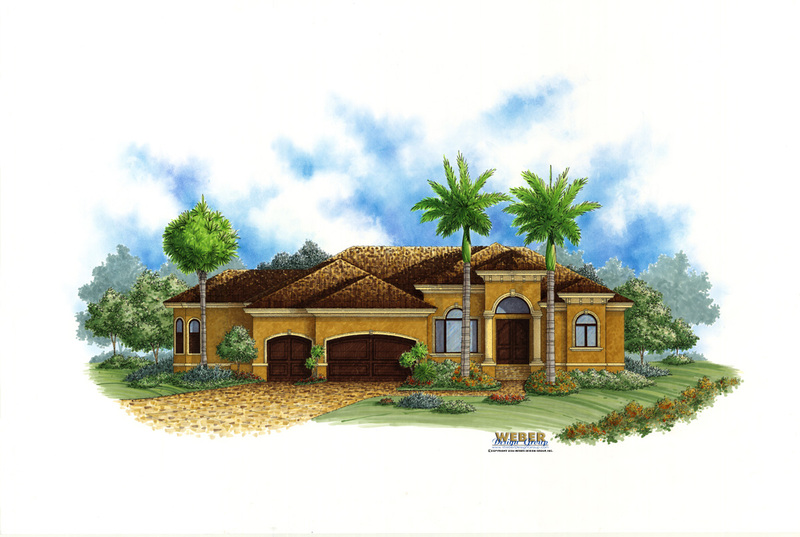 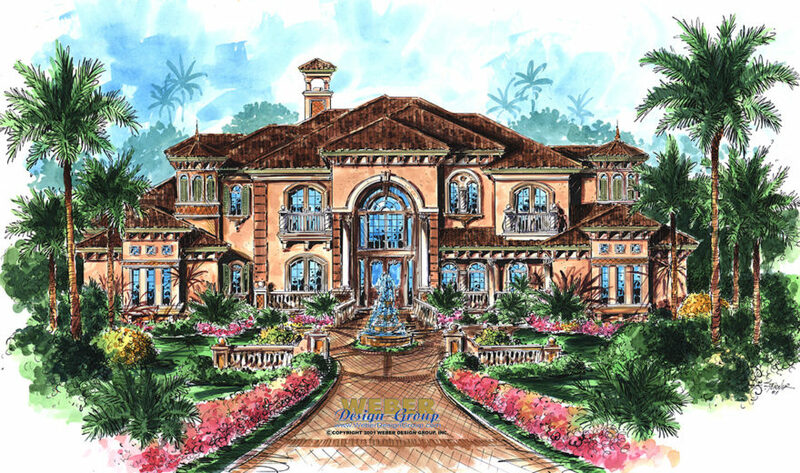 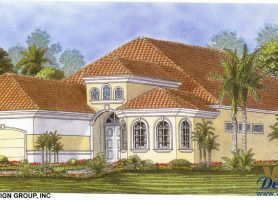 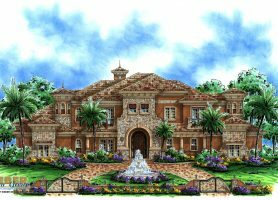 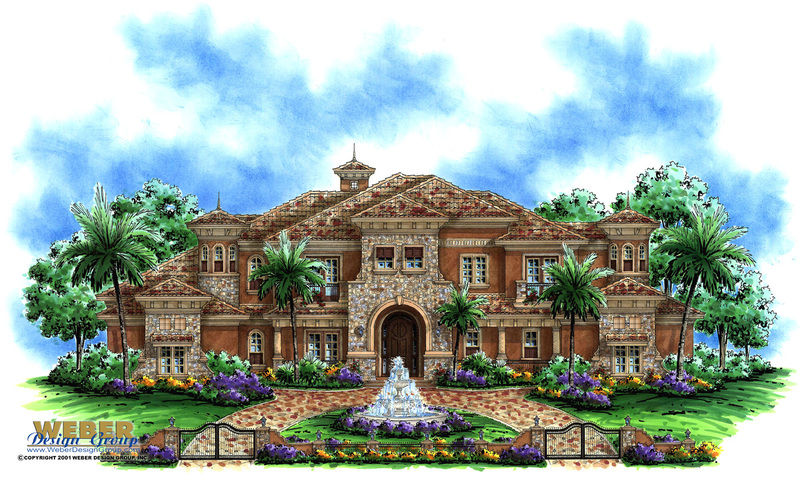 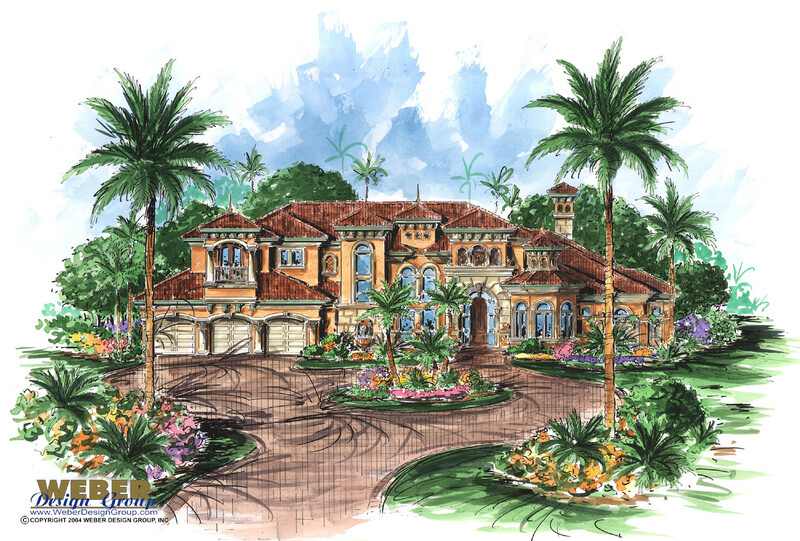 The distinctive characteristics of Spanish home plans draw inspiration from an eclectic mix of Mediterranean influences. 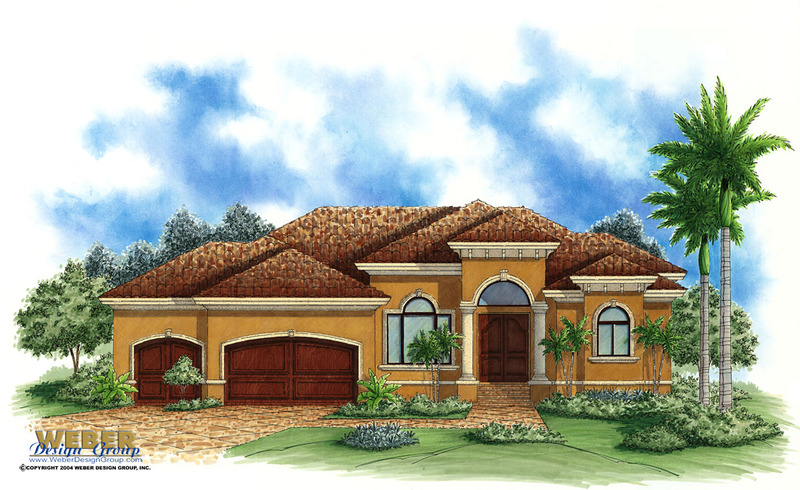 The exterior façade of a Spanish home will usually feature smooth stucco walls, red barrel tile roofs, sweeping arched openings, wrought iron details on windows and heavy arched doors. 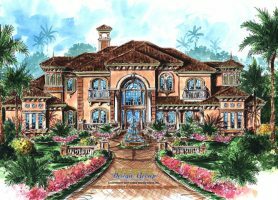 Sometimes the front elevation of a Spanish home will include a tower or turret reminiscent of those found in old world Spain. 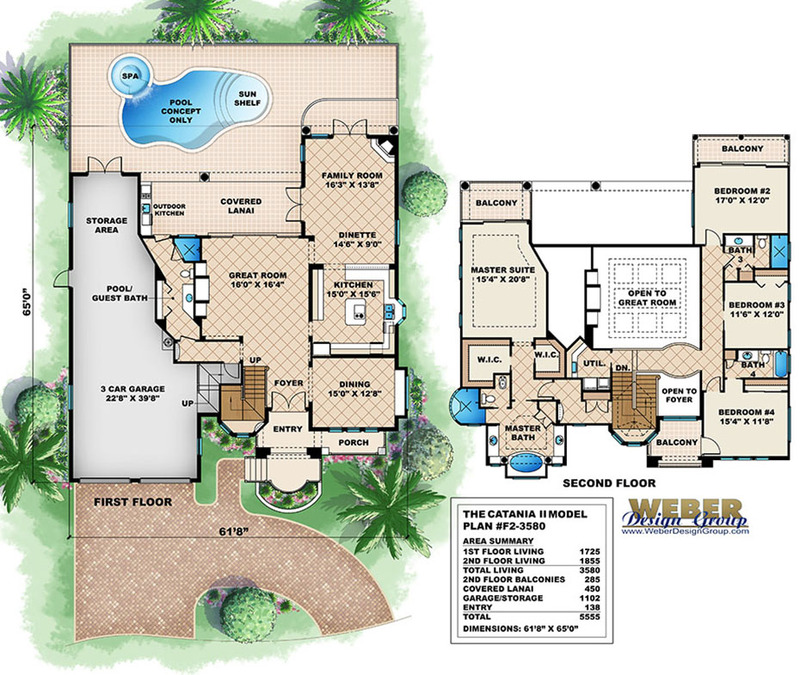 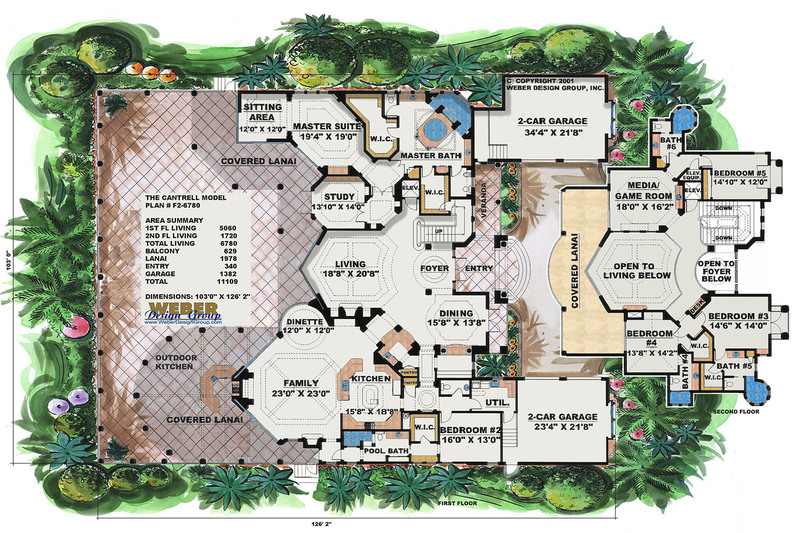 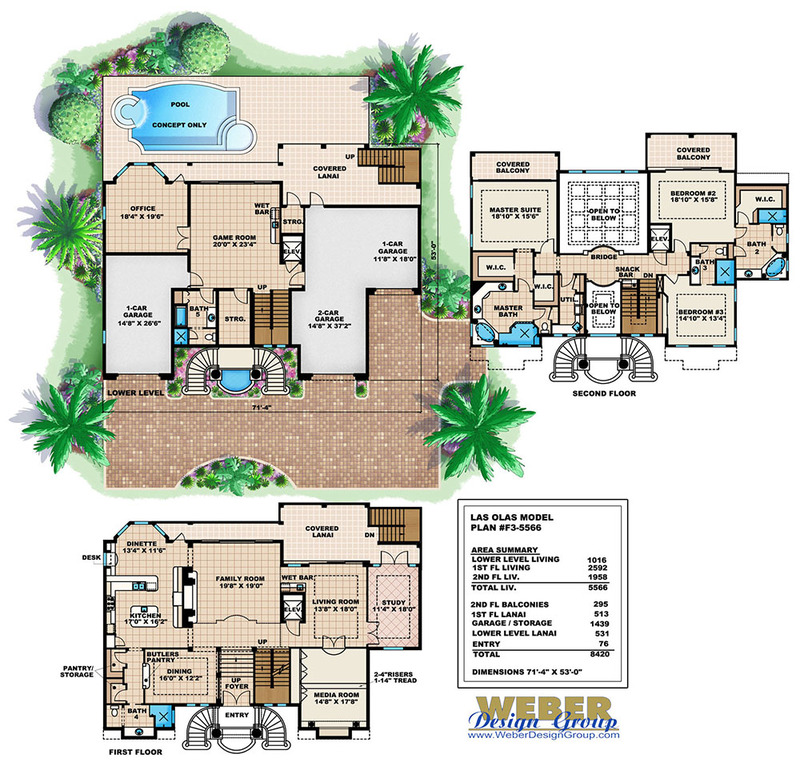 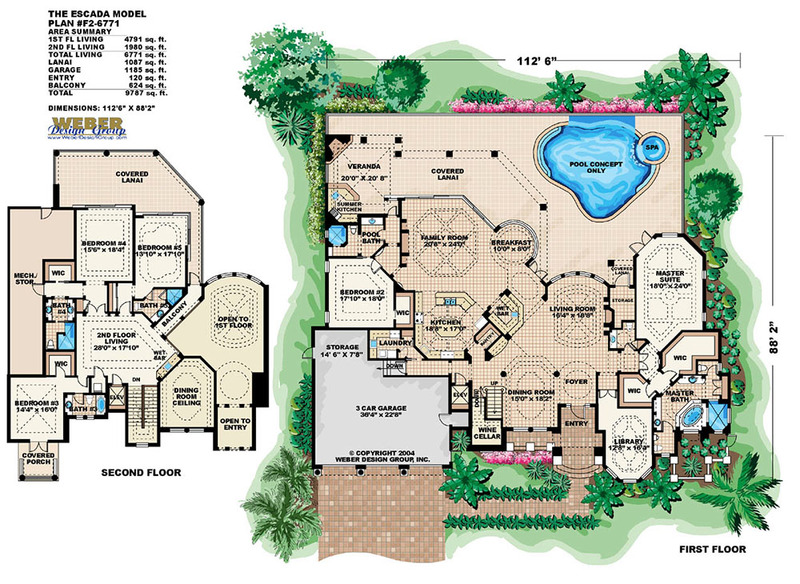 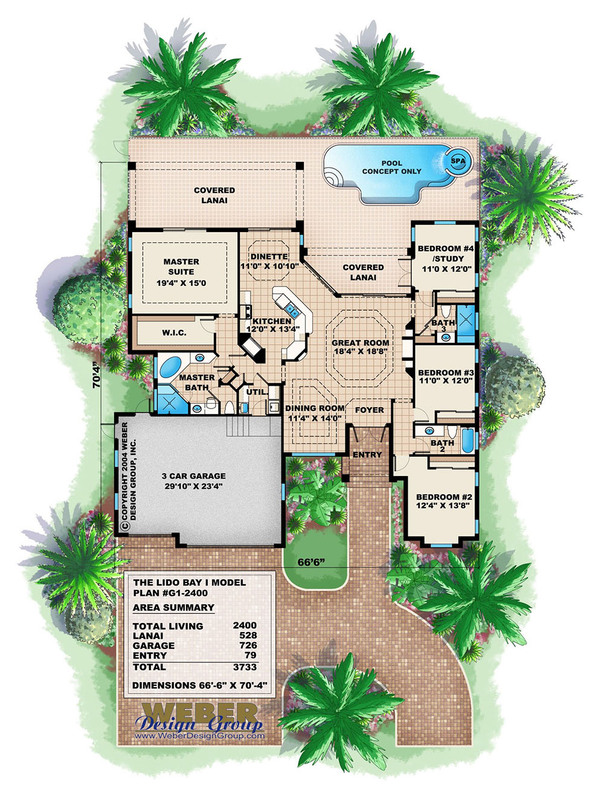 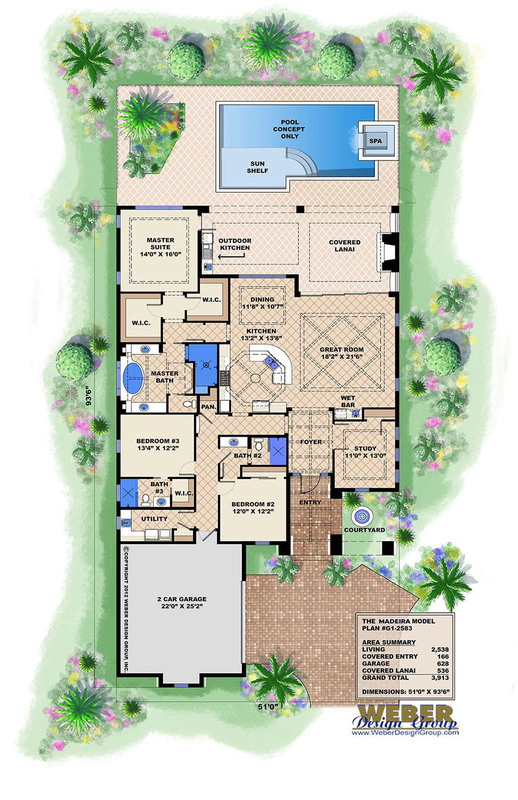 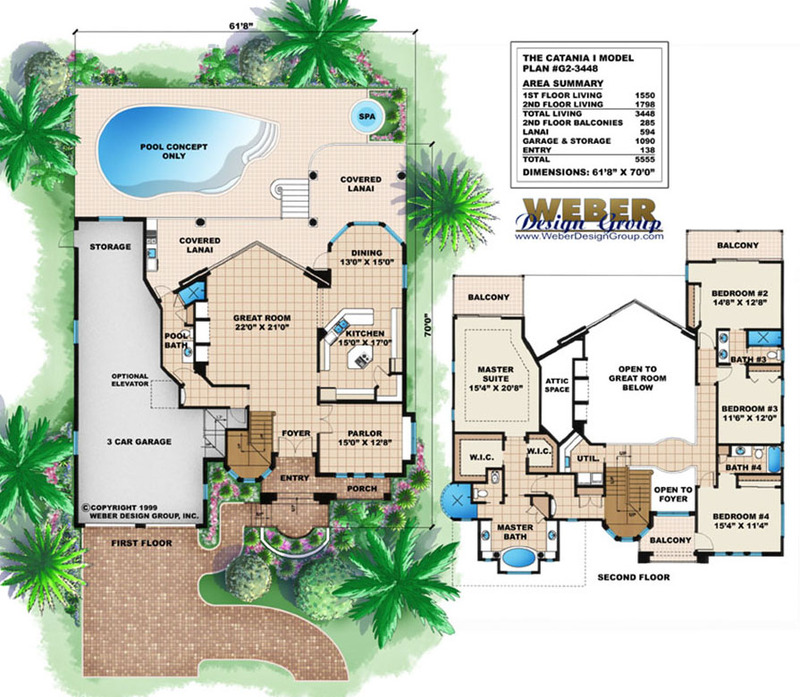 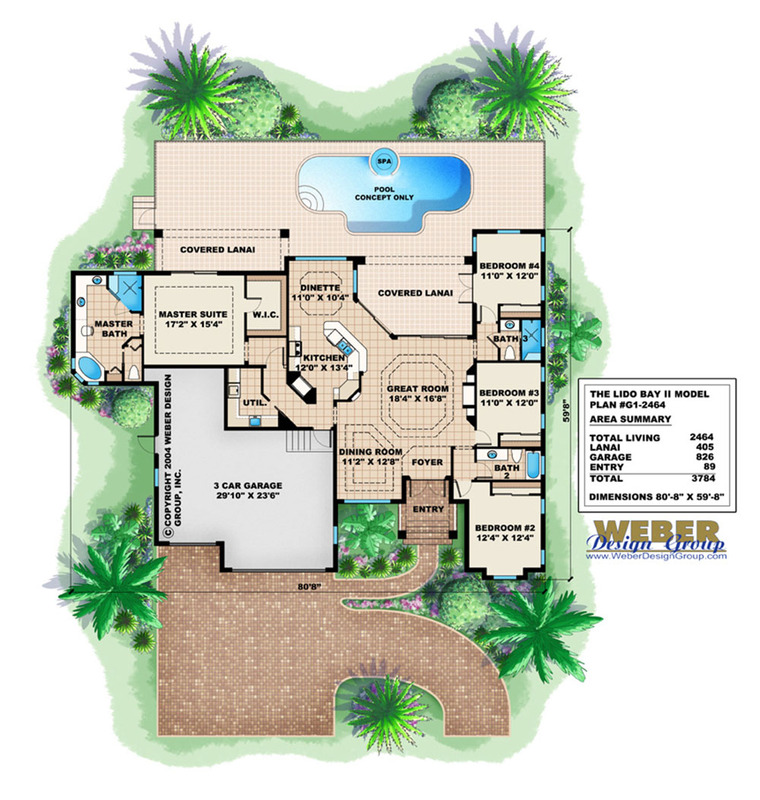 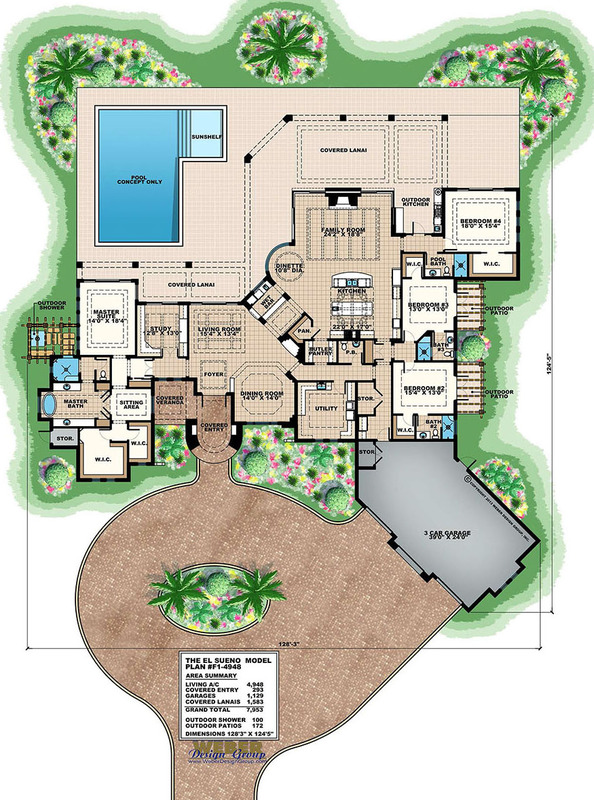 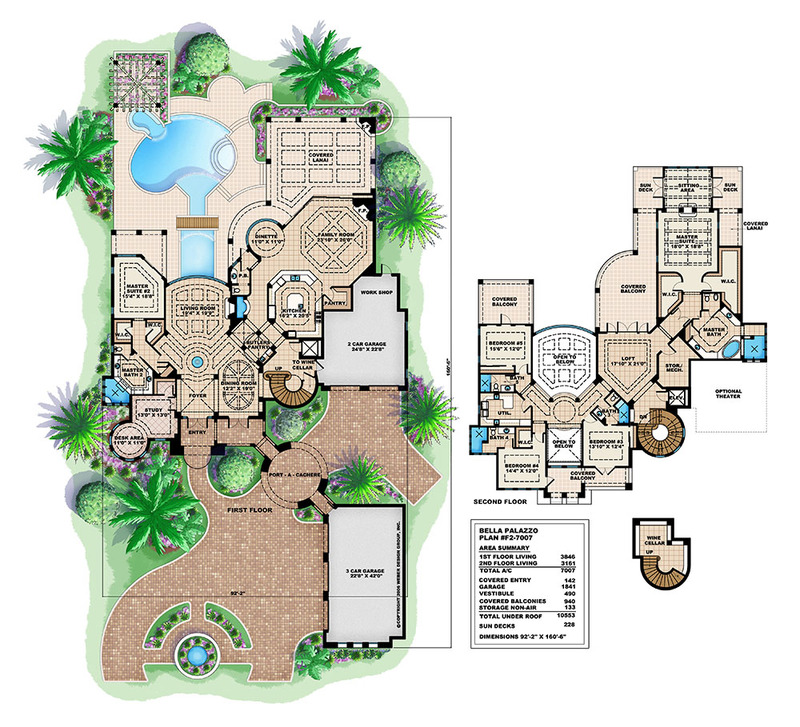 Spanish floor plans are entertaining-friendly and may have a great room or courtyard layout. 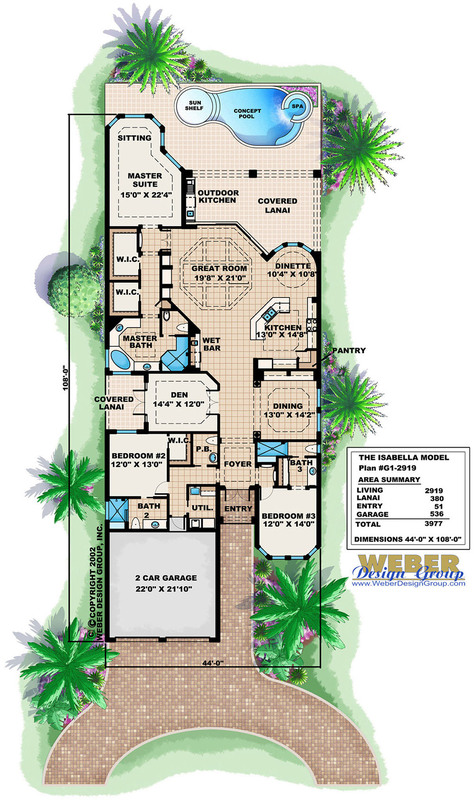 Click to see the floor plans and details about a particular Spanish plan below. 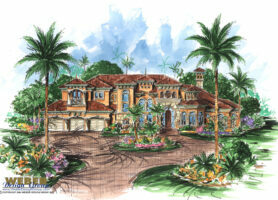 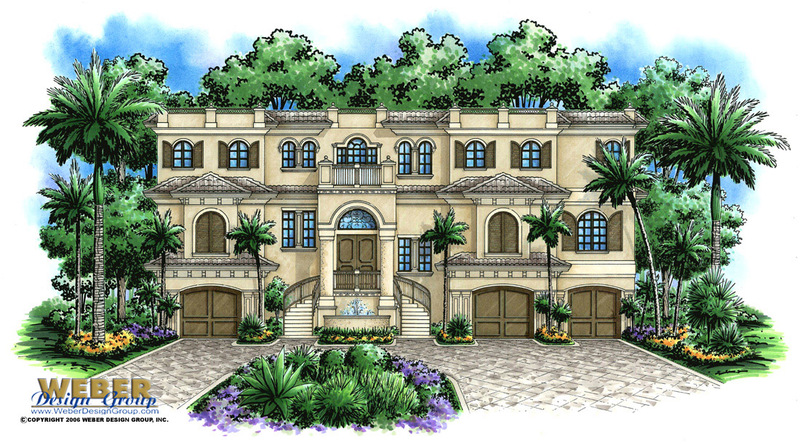 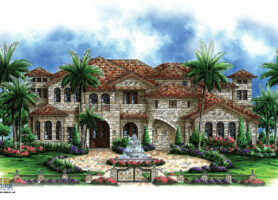 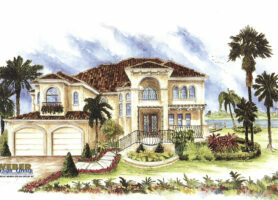 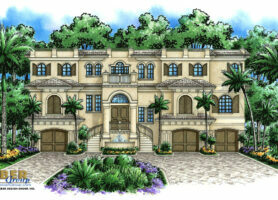 You’ll also find plans from golf course homes to waterfront lot mansions within this category.